N162 Riviera Avenue Hatfield, WI. 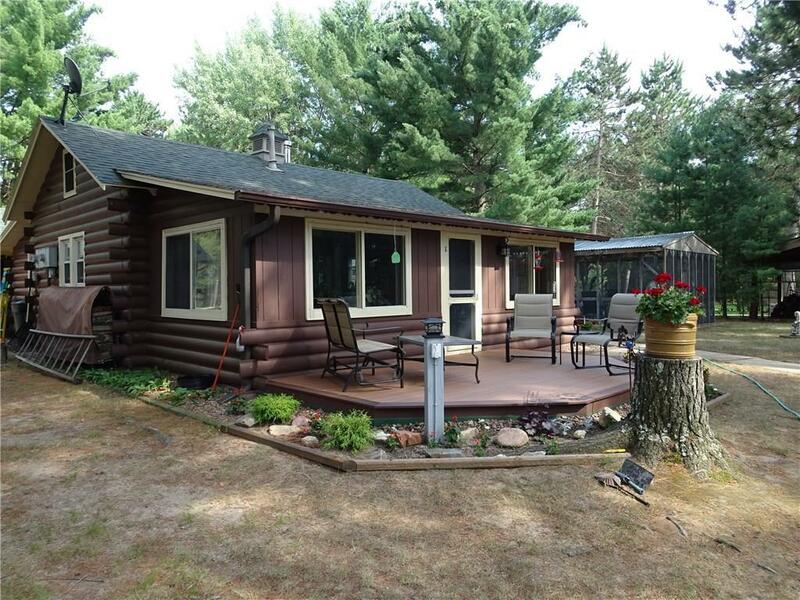 | MLS# 1521650 | Clearview Realty in Hatfield Wisconsin. Helping Hunters, Families, and ATV'ers list or buy property for 15 years. Serving both Wisconsin & Minnesota. Beautiful, very well-kept home on Arnold Creek that is just a short boat ride to 740-Acre Lake Arbutus. Owners have taken pride in maintaining their picturesque home and beautifully landscaped property down to a sand beach where you can park your water toys. Air-Conditioned guest house, screened in outbuilding, storage shed, a 2nd garage, large maintenance free attached deck near the fire ring leading down the terraced landscape to Lake Arbutus. A wood burning stove for those cool nights is just some of the amenities on this property. Hatfield is a great vacationing area for watersports, hunting, biking, golfing, ATVing, snowmobiling, tubing and downhill skiing.